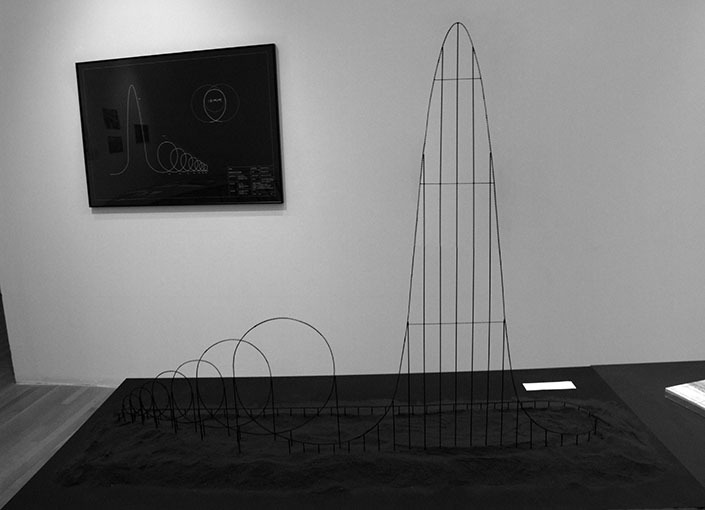 I love roller coasters but I don’t think the Euthanasia Coaster designed by artist Julijonas Urbonas is one I would ever ride – mostly because it is designed to kill its riders. 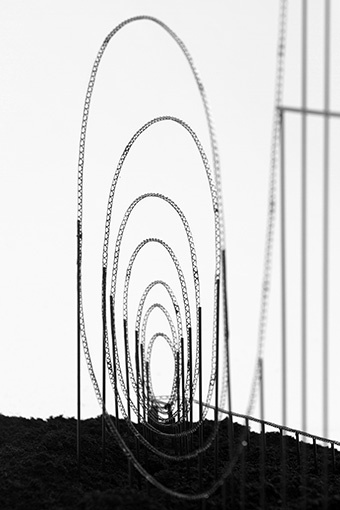 The coaster would have a 510 meter drop and get you to 10 G’s (gravitational force) in 60 seconds. I must admit, however, it does sound like a pleasurable death. 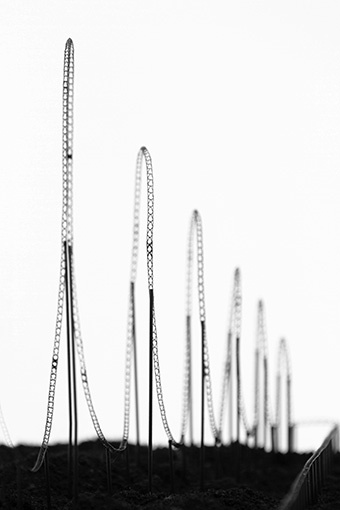 Julijonas’s website has a detailed description of the effects that riding the Euthanasia Coaster would have on your body. Cause of death: Cerebral hypoxia, a lack of oxygen supply to the brain. Additional effects: Greyout – a loss of color vision; Tunnel vision – a loss of peripheral vision; Blackout – a complete loss of vision; G-LOC – g-force induced Loss Of Consciousness).